New York [USA], Jul 10 (ANI): Deputy Permanent Representative of India to the United Nations (UN) Tanmaya Lal hit out at the recent report on Kashmir prepared by the UN Human Rights Office, saying it relied on unverified sources of information. 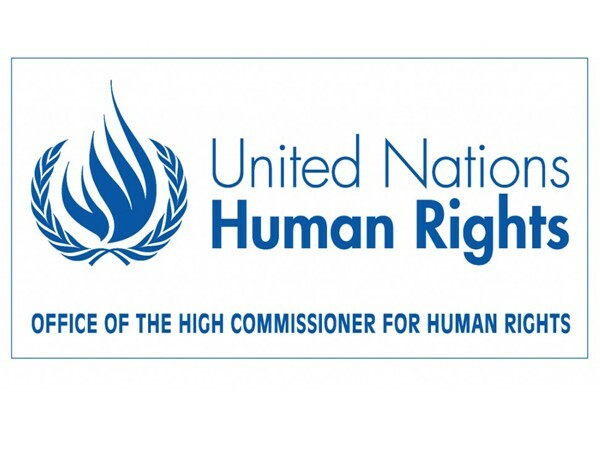 Amsterdam [The Netherlands], June 23 (ANI): A think tank in Europe has raised strong objections to a 49-page Pakistan-centric report on Jammu and Kashmir prepared by the Office of the United Nations High Commissioner for Human Rights (OHCHR). New Delhi [India], June 14 (ANI): Bharatiya Janata Party (BJP) leader Subramanian Swamy on Thursday downplayed the United Nations' Report on Kashmir and said that he would throw it in the dustbin. Islamabad [Pakistan], June 14 (ANI): Pakistan on Thursday said the United Nation's Report on Kashmir has "rightly" called for a final political solution of the Jammu and Kashmir dispute through meaningful dialogue.